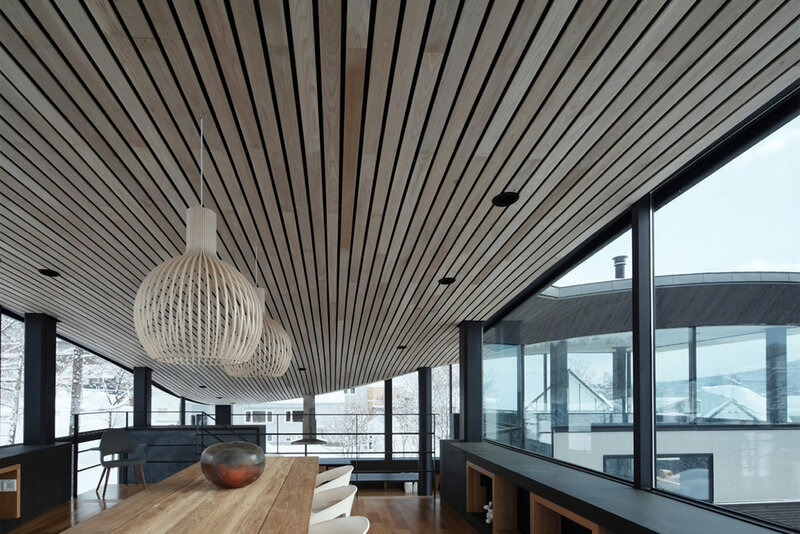 A world-class 550 sqm luxury residence with floor-to-ceiling views of Mount Yotei. 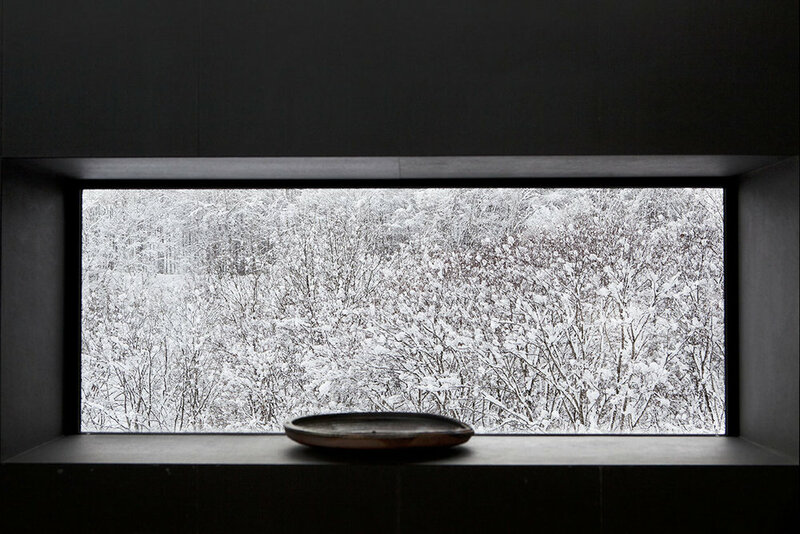 The Odin House is a dramatic alpine residence set in one of Japan’s most pristine natural environments on the northern island of Hokkaido. Perched on the upper portion of a steep piece of forest land, it faces the renowned Mt. Yotei, widely regarded as the “Mt. 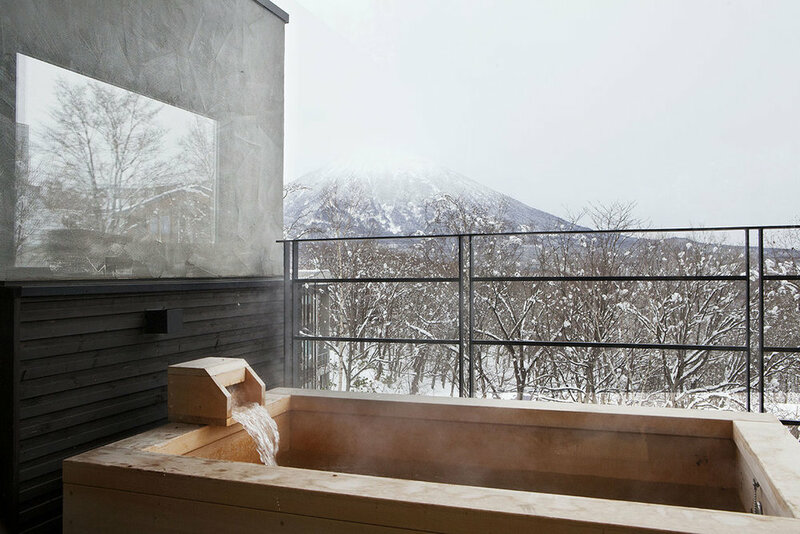 Fuji of Hokkaido”, an active volcano that towers 1,898 m over the Niseko Plateau. 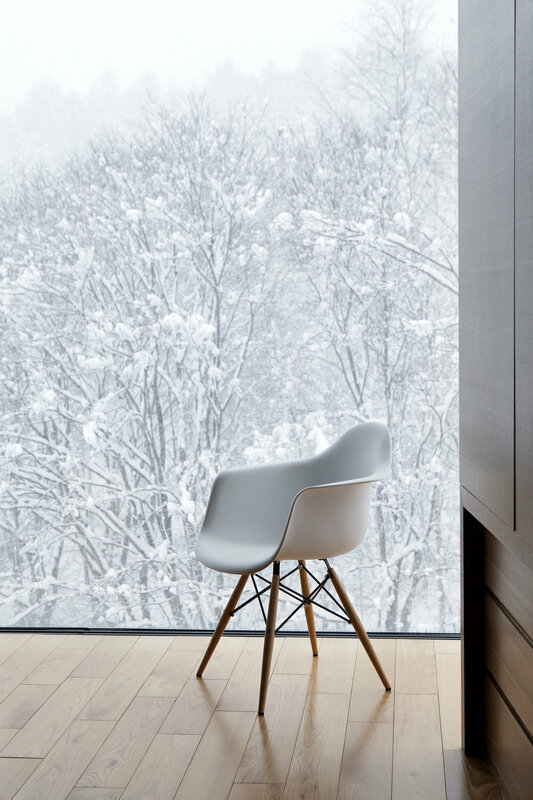 Located in the ski resort of Niseko, Hirafu, the ‘L-shaped’ residence was conceived with the explicit ambition to create an iconic building with world-class architecture and dramatic living spaces.Odin is a visual and emotional feast. Visitors often comment that it is great to look at, and great to look out from. Meticulous planning went into exploiting the natural features and views of the land, guiding the house’s position, orientation, elevations, and shaping of views. As an intimate private residence, a great deal of time was spent on interior design, personalised decoration and premium facilities, including spa, gym, staff quarters and a personal elevator. 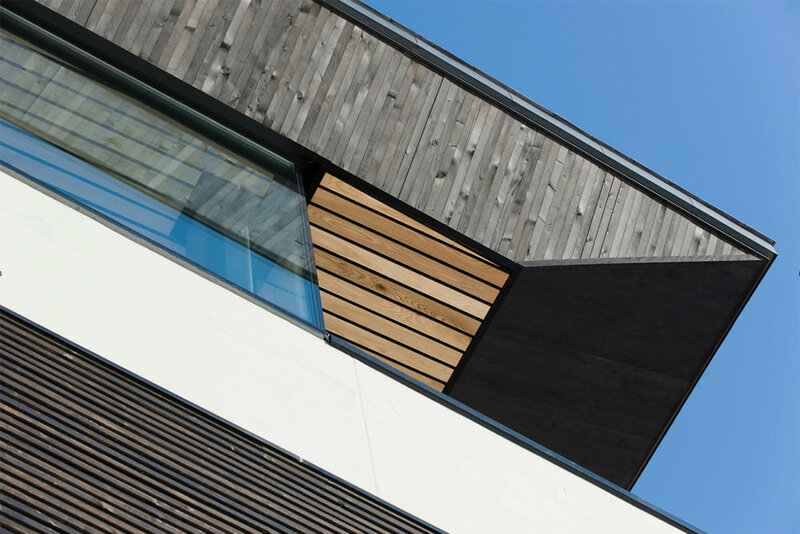 Odin House’s design ambitions are epitomized by its huge curved floating roof. 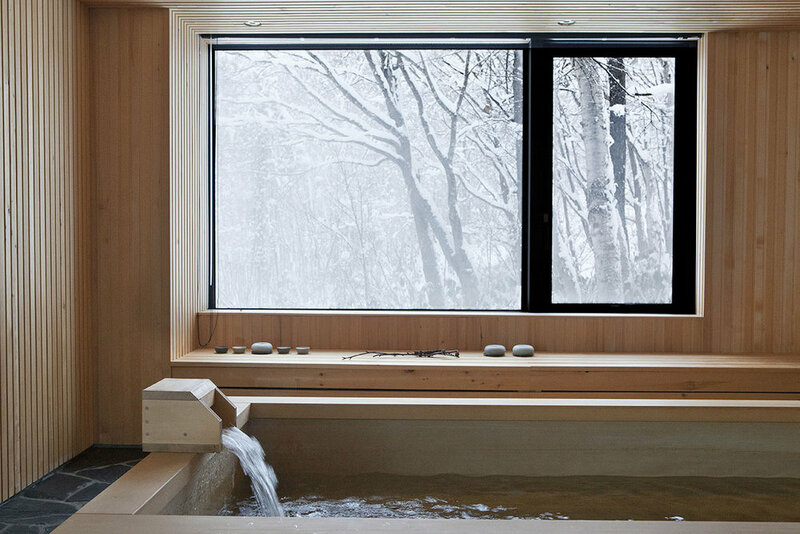 The hinoki-wood 'four' (Japanese bath) is one of the noteworthy features of Odin House.